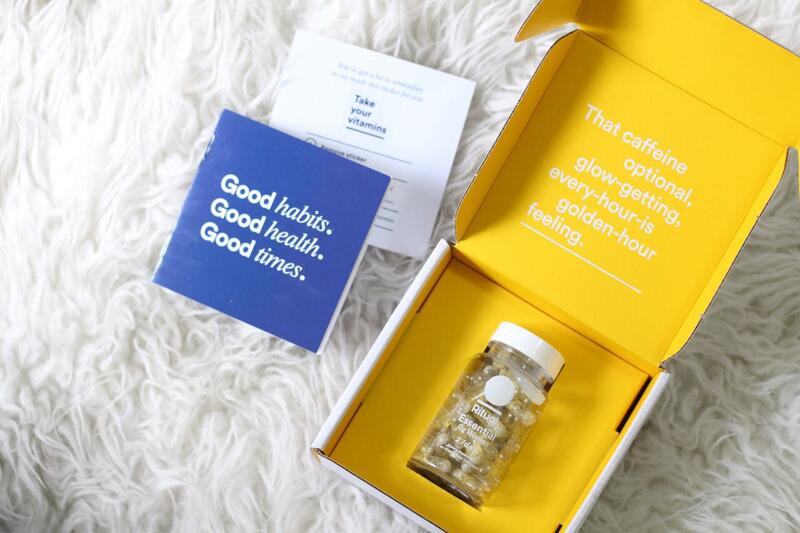 New in Beauty is a monthly series that showcases the latest beauty and wellness products that have recently launched. Find out what’s at the top of my list. This new month brings us several new beauty launches and a lot of them have made my list. The biggest surprise is that Becca Cosmetics have launched a skin care line called BECCA SKIN LOVE. However, I’m most excited about the new releases from Hourglass Cosmetics and Dior Beauty. Everyone knows I love a good mascara and a cream shadow. I’ve heard nothing but good things about the Hourglass Caution Extreme Mascara. The Scatter Light Glitter Eye Shadow looks like the perfect product for evening eye looks. Expect reviews of both soon. Skincare is becoming more popular as fashion and beauty girls embrace a more natural look, so it’s only right that makeup brands launch skincare products. 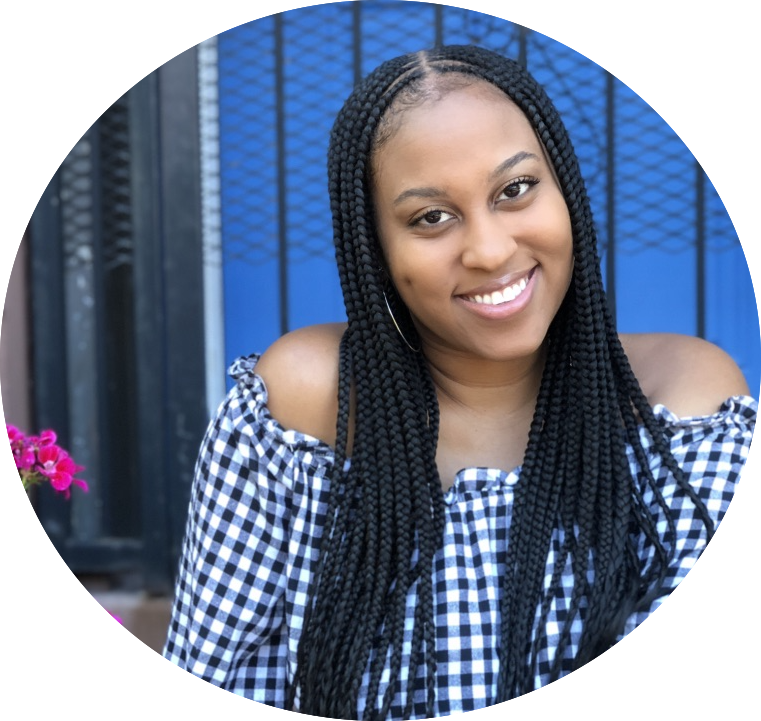 This month, Becca launched it’s first skincare products featuring the Skin Love Glow Elixir, Skin Love Glow Glaze Stick, Skin Love Weightless Blur Foundation and I’m loving the sound of them all. Mother Pat McGrath has expanded her MatteTrance lipsticks with 10 new velvety shades and I want them all. Have you seen her instagram? She makes all of her products look so good. I’m embarrassed to say that I don’t own anything from her brand but this fall, you will definitely catch me in a few of these lipsticks. Urban Decay launches a new mini eyeshadow palette that includes the perfect Fall shades. These are all right up my alley, featuring warm neutrals and berries. I can’t wait to swatch these in-person. 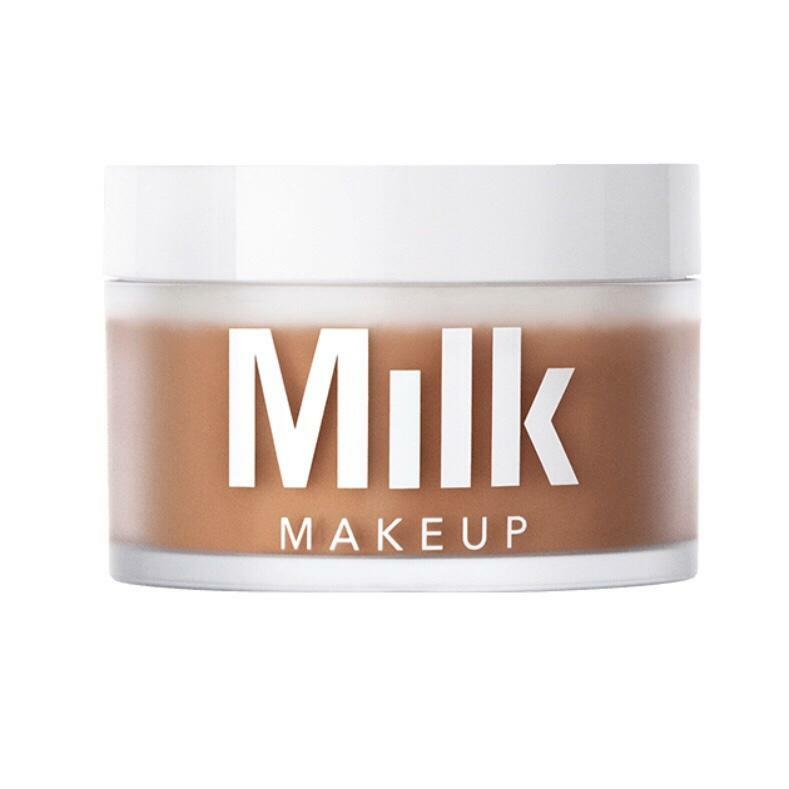 Milk Makeup debuts its first setting powder that claims to blur and set. It comes in 3 translucent shades (light, medium, and deep). This is another brand that I haven’t splurged on but it’s definitely on my radar. 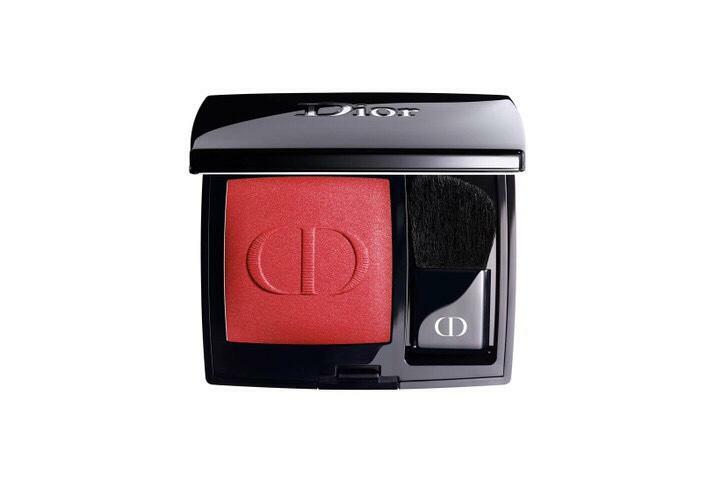 I don’t know what it is but blush and Fall just go hand in hand and Dior has a new release for the new season. According to Dior, the Rouge Blush gives “cheeks intense, ultra-pigmented color that lasts.” There are so many shades to choose from but I’m thinking a plum and brown for the Fall. I love a good matte foundation to keep me shine-free and MAKE UP FOR EVER has launched the one of my dreams. 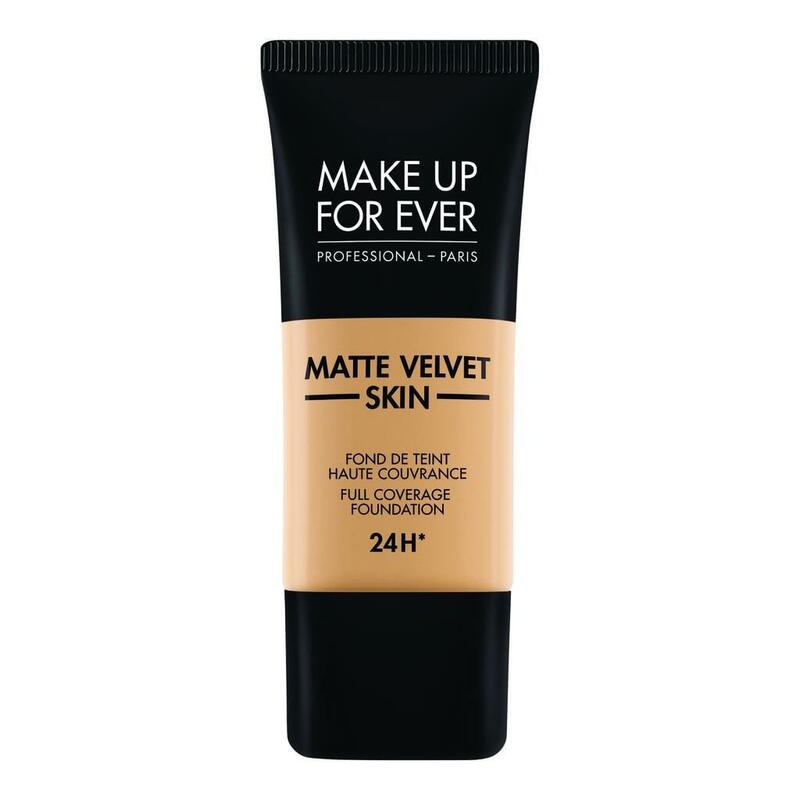 The Matte Velvet Skin is a medium to full coverage foundation that still looks like skin. You would think that I’d gravitate toward floral scents in the spring but I always go for them in the Fall. 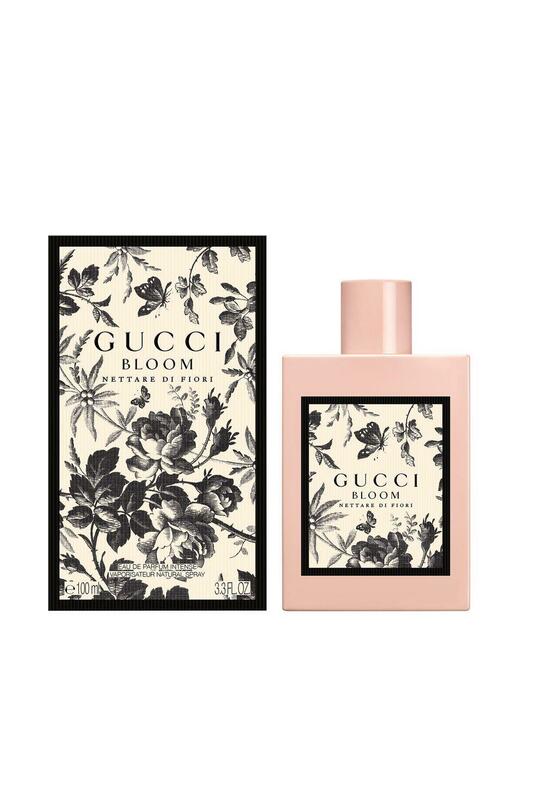 Gucci’s newest version of its very popular Bloom perfume is GUCCI Bloom Nettare di Fiori which has key notes of Rose, Rangoon Creeper, and Osmanthus. Clinique has created a new version of its famous Dramatically Different moisturizer for us oily/combo girls. According to Sephora, this is “an unbelievably lightweight, oil-free water-jelly that delivers 24-hour hydration repair plus pollution protection.” This sounds like the perfect moisturizer! Saint Laurent also brings us a new blush launch that is wet-to-dry and claims to be silky-smooth and weightless. The beautiful compact comes with a brush that looks like it would actually work well. I’m really excited to try this one! I always swatch the Marc Jacobs eyeshadow palettes when I’m in Sephora and they always feel so velvety and smooth. I never splurge because they never do anything fun with the packaging and I honestly don’t need another palette. They’ve finally come out with single eyeshadows and I can’t wait to try one. I love 1 color eye looks so I know that I’d actually use this one! 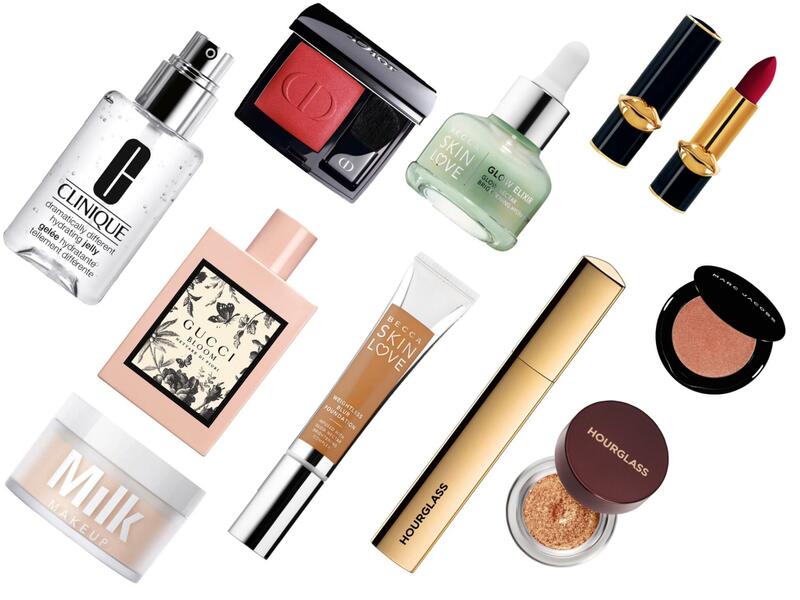 Those are all of the new beauty products I’m interested in trying this month. Has anything launched recently that you’re dying to get your hands on? Let me know in the comments below!